As the en bloc market thrives on, 3 more freehold residential sites – Goodluck Garden, Eunos Mansion and Toho Mansion have all been sold via a collective sale tender. The biggest deal among the 3 is Goodluck Garden, which was sold to Qingjian Realty for a whopping S$610 million or S$1,210 psf ppr. As there is no development charge payable, the land rate may be lowered to around $1,100 psf ppr. Despite a bullish en bloc market, this is, in fact, only Qingjian Realty’s 2nd acquisition within 2 years. The last one coming from the Shunfu Ville en bloc. Based on the acquisition price, each owner will receive a payout between the range of S$924,000 – S$3.51 million. Situated along Toh Tuck Road, Goodluck Garden comprises of 210 units in total and spanning across a land area of 360,130 square feet. The next deal reported was the 105-unit Eunos Mansion situated along Jalan Eunos – near the junction of Eunos Link and Bedok Reservoir Road. It was sold via collective sale to a subsidiary firm of Fragrance Group for S$220 million or S$1,118 psf ppr. The freehold development has a land area of 111,735 square feet and a 1,6 plot ratio. 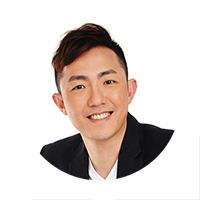 It was noted that Fragrance group haven’t been significantly active in the en bloc market – with their last acquisition being the Novena Ville en bloc back in May 2012. Each owner at Eunos Mansion will receive payouts from S$1.48 million to as much as S$4.7 million. Lastly, Koh Brothers has bagged Toho Mansion along Holland Road for S$120.43 million or S$1,805 psf ppr. 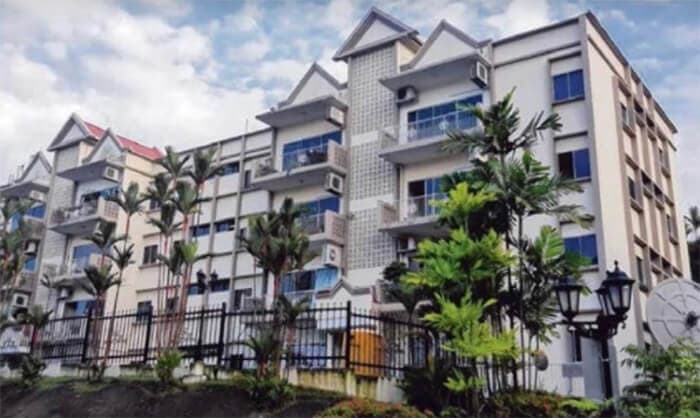 Located just within walking distance to the Holland Village MRT station, the 32-unit freehold Toho Mansion has a land size of 47,658 square feet and a 1.4 plot ratio.